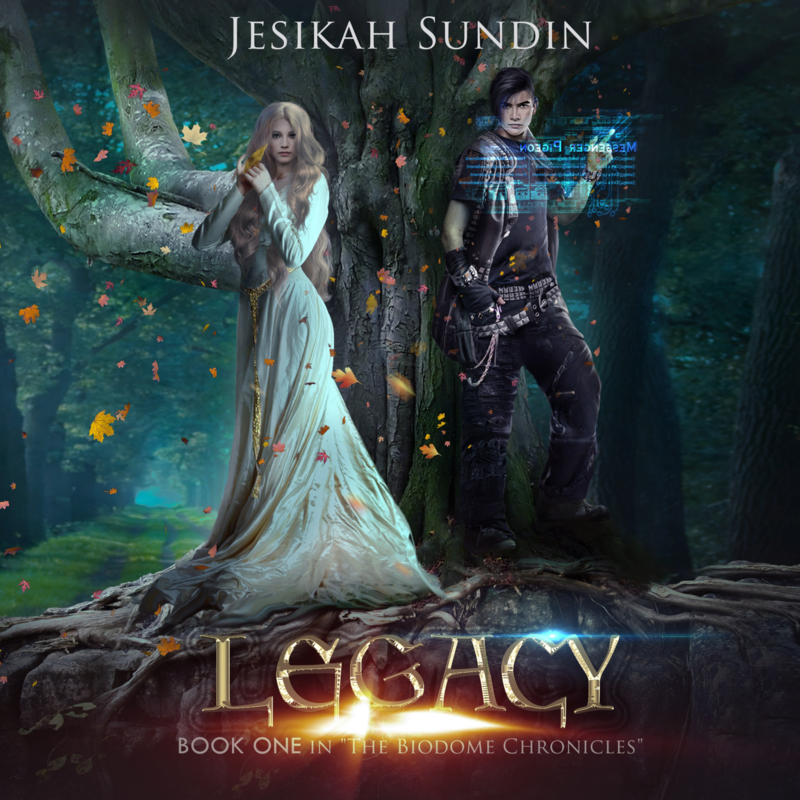 Audiobookworm Promotions is organizing an audiobook blog tour for Legacy, the first volume in The Biodome Chronicles, a Science Fiction series from Author Jesikah Sundin. The tour will run from Feb. 8th to 14th and will have 20 maximum stops. Signups end on February 1st. Legacy is narrated by Sunil Patel and is 12 hours and 30 minutes in length. Review copies will be distributed by Jan. 11th. Reviews must be of at least 3.5 stars. Post options for this tour include: Reviews, Spotlights, Audio Excerpts, Author Interviews, Narrator Interviews, Top 10 Lists, Character Profiles, Music Playlists, and This or That?. All is ideal until their father bequeaths a family secret with his dying breath, placing an invisible crown of power on Leaf's head. Now everyone in their quiet town is suspect. Risking banishment, the siblings search for clues, leading them to Fillion Nichols, an Outsider with a shocking connection to their family. Their encounter launches Fillion into battle with his turbulent past as he rushes to decode the many secrets that bind their future together--a necessity if they are all to survive. 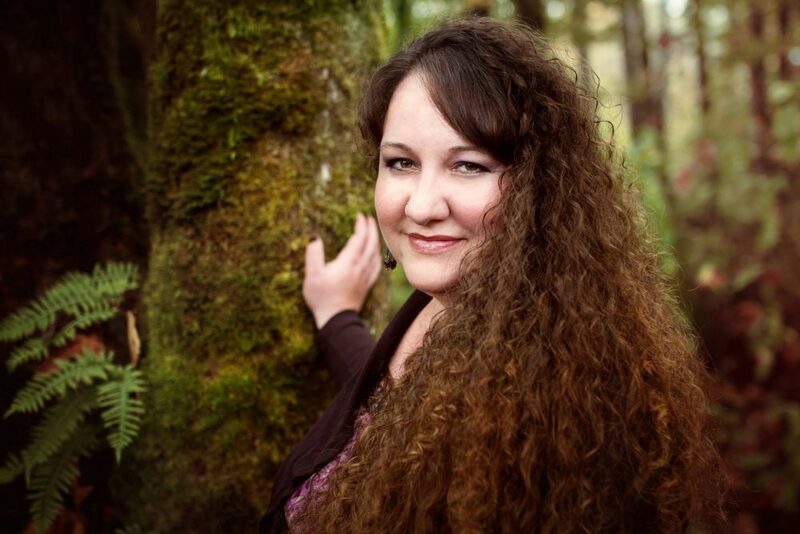 Jesikah Sundin is multi-award winning a sci-fi/fantasy writer mom of three nerdlets and devoted wife to a gamer geek. In addition to her family, she shares her home in Monroe, Washington with a red-footed tortoise and a collection of seatbelt purses. She is addicted to coffee, laughing, and Dr. Martens boots and shoes ... Oh! And the forest is her happy place. Jan. 11th: Review copies are distributed. Jan. 18th: Interview questions due to me. Jan. 1st: Media packets are distributed via email.